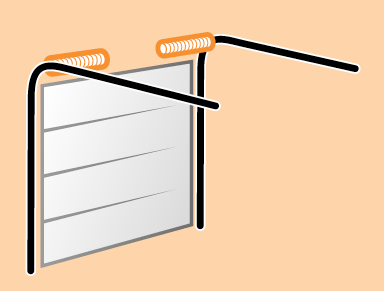 Non-insulated and insulated sectional garage doors are generally fitted onto the rear of the brickwork opening to maximise drive-through width and height. 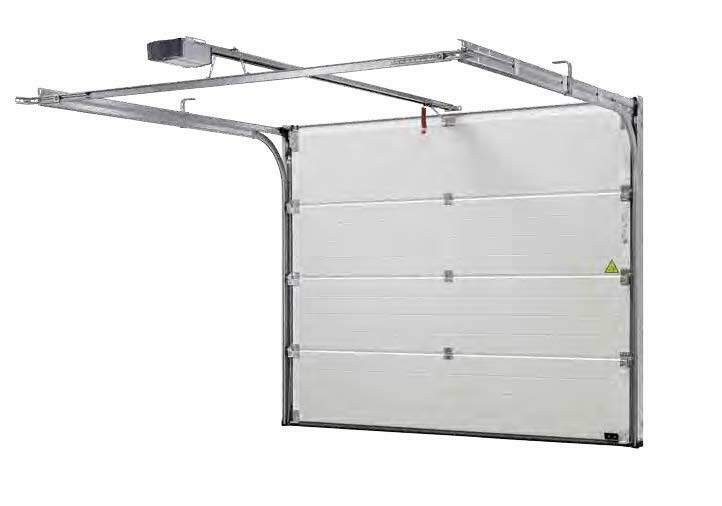 Sectional garage doors are also more secure than up-and-over garage doors, with the Hormann 42mm insulated electric sectional garage doors achieving Secured by Design accreditation in 2013. 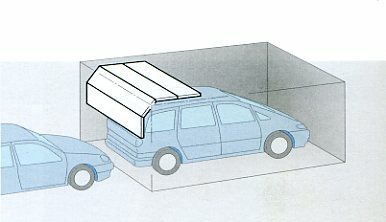 All-round rubber seals and gaskets between the sections prevent draughts and debris blowing into the garage. 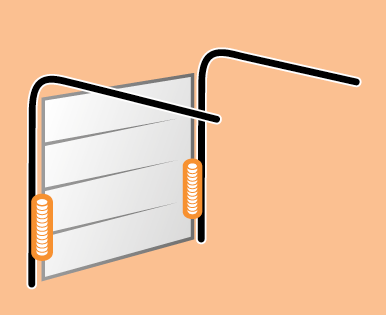 Though only a little more expensive than up and over doors, the sectional door has numerous other benefits. 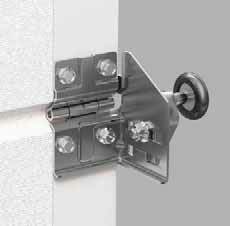 All are maintenance-free, with standard sizes available. 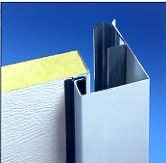 The picture on the right shows the neat off-white inside surface of the Hormann 42mm Insulated sectional fitted with a Hormann Supramatic automation kit in the centre. 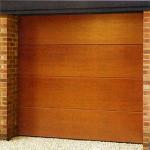 All sectional doors come complete with a fully finished steel fixing frame. 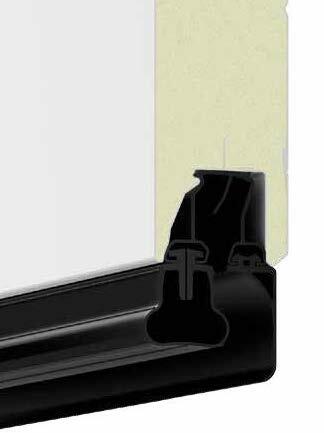 Fully finishing, rubber draught seals and the fixing frame are all included in the price. 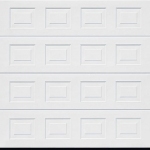 Our competitive sectional garage door prices vary depending on the type and style you choose, such as Georgian or ribbed, non-insulated or insulated, automatic or manual. 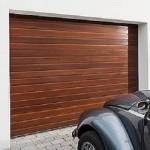 Numerous standard sizes or made-to-measure doors are also available at little extra cost, with Hormann and Carteck providing a factory width and height cut service. 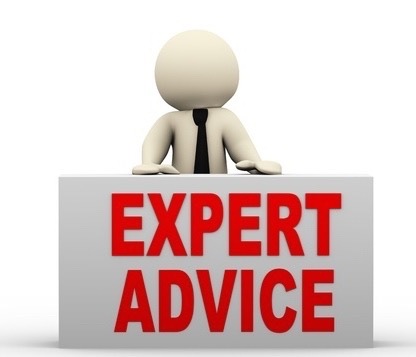 This means made-to-measure sectional doors can be created quickly from standard stock size doors, very often eliminating the need for the door to be made from scratch, saving you both time and money. 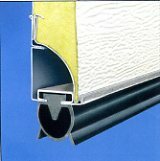 All Alutech and Ryterna sectional doors are made to measure as a matter of course at no extra cost. 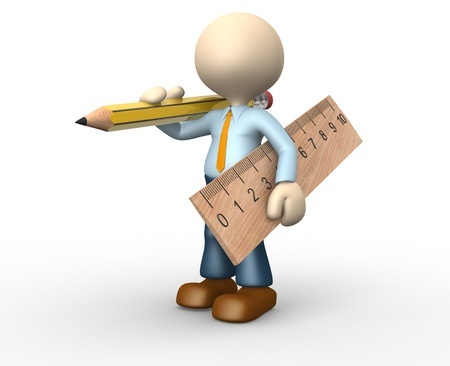 In order for us to help and advise with your particular requirements, we will need your sizes. Photos of the aperture and the inside of the garage are also very useful, so we can check clearances and for any possible obstacles. 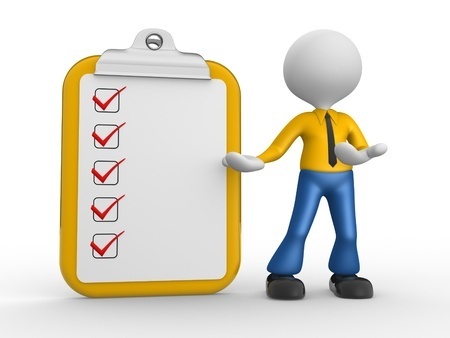 For our full installation service, view installers in your area, alongside testimonials, details and prices. 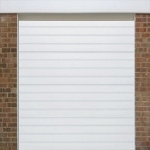 We can also provide extra large sectional doors up to 6000mm x 6000mm. 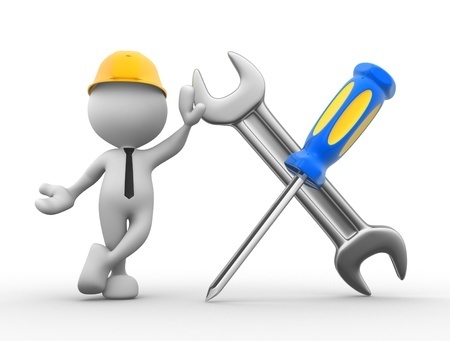 You can purchase a handle and lock kit or electric garage door opener, depending on whether you want your door to be manual or automatic. 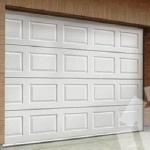 You also have the option of fully finished steel, timber, non-insulated and insulated sectional doors. 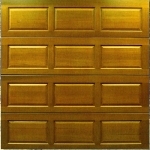 Steel sectional garage doors are available in white, wood grain laminate (Golden Oak, Rosewood, Dark Oak, Winchester Oak etc) or any chosen RAL or BS colour.